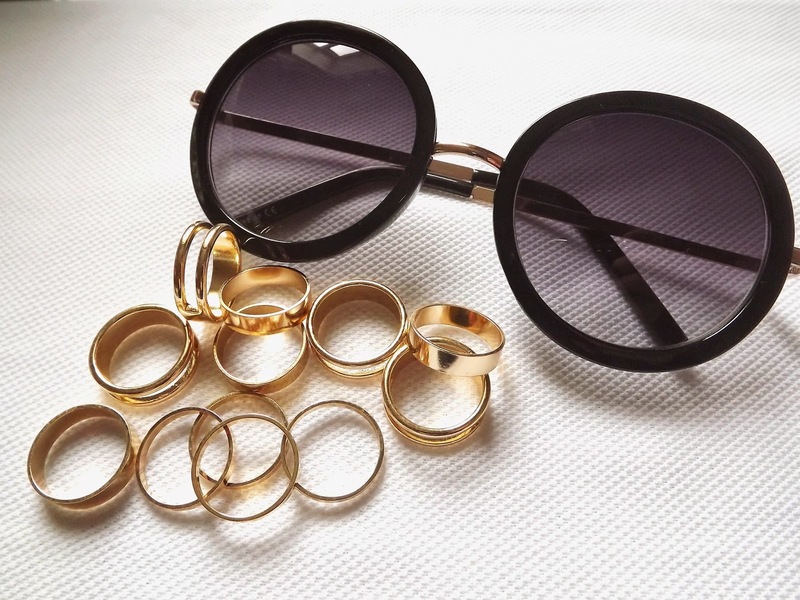 Summer Essentials: Accessories - The second instalment of my summer essentials posts but this time it's accessories that complete my summer outfits. Julep Plié Wand Launch - I was contacted by the lovely people are Julep to blog about the launch of the Plié wand which makes it so much easier to paint your nails as it gives you greater control over the brush and allows you to paint with your non-dominant hand - genius right? T-shirt Dress and Sliders - Just a casual summer outfit featuring my bargain t-shirt dress from where else but Primark. Summer Essentials: Fashion ft. Raise.com - I was also contacted by raise.com to participate in their 'closet swap' campaign which looks at the transition to a summer wardrobe which fits in really well with my summer essentials series. In this post I talk about all of my fashion essentials for summer.